Xinye serves over 500 hotels around the world based on two facts, that to make the best product and to maintain the best service. Nexqo annually produces over 100 million cards and distributes them to more than 50 countries worldwide. We serve world-class brands such as Hilton, Marriott, and CROWNE PLAZA, INTERCONTINENTAL etc. 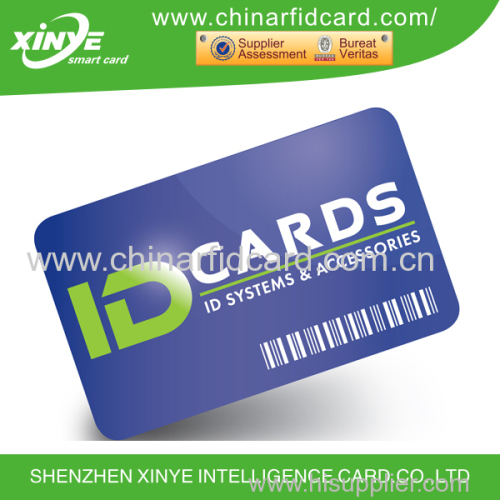 The RFID contactless card is a plastic or paper card which is embedded with a microchip and antenna inside, it is widely applied as access control card, employee ID card, hotel key card, parking card. 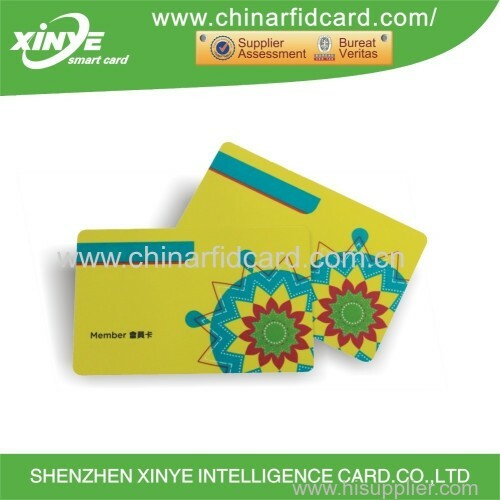 Dual frequency RFID card is also available on request. Besides, Nexqo provides programming and encoding services which exactly fit customer's programming or encoding requirements. Hotel locking normally uses RFID system or magnetic stripe system. For RFID locking system, high frequency (13.56MHz) under protocol ISO 14443A is the most popular choice for the majority of hotels. xinye' cards work with major locking systems, such as Saflok, Kaba, Onity, SALTO, ILCO as well as MIWA etc. Customized size is upon request. We are providing magnetic stripe cards with different shapes and coercivities (300 Oe, 600 Oe, 2750Oe, 4000 Oe) to our customers. Standard credit card size of CR80 with 300 Oe and size CR50 with 600 Oe are the most common hotel key cards in Nexqo's experience. xinye understands Printing is the key issue to meet client's satisfactions. Therefore Nexqo prints cards strictly according to client's layout. Keeping the consistency between printing effect and approved layout is always the priority to Nexqo.